Étienne Champagne Nothing is like that Modern Funk/Boogie/Roller Skating vibe! Ain't nothing like Funk! Favorite track: Sexual Satisfaction. Daniel Schmitt Big big package from the Star Creature Crew! 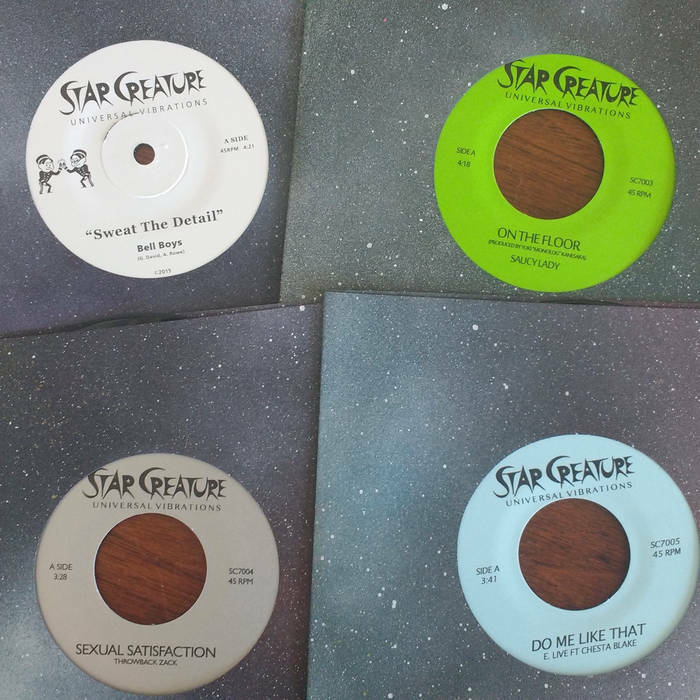 100% quality pressed on for 7" vinyls. What you want more? Dig it. Favorite track: Be Free feat. Sally Green. 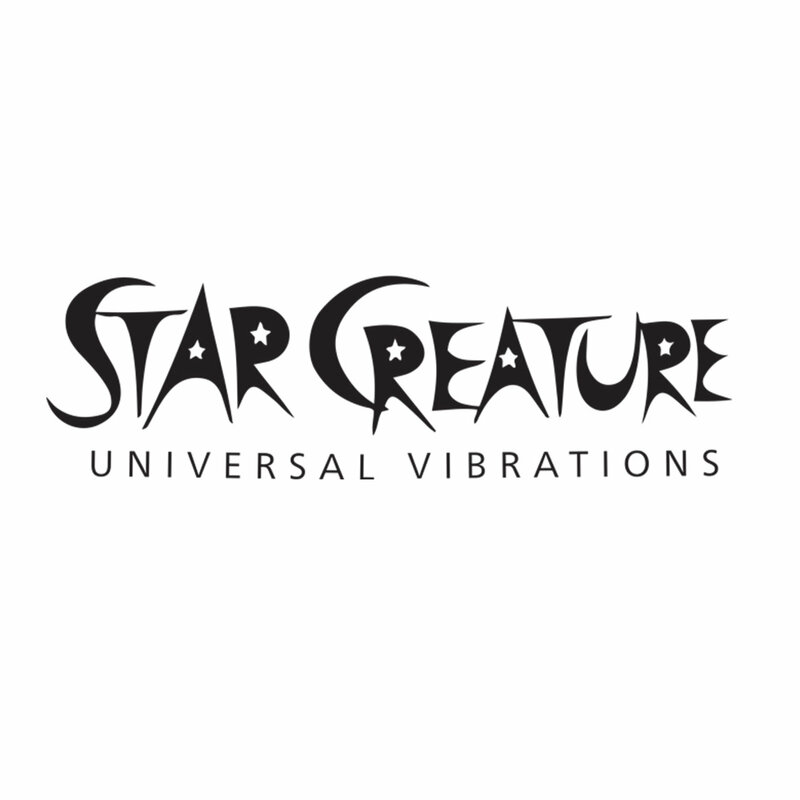 Been sleeping on Star Creature releases? Need to catch up quickly? We've got your remedial education right here. 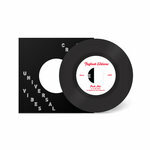 Does not include the sold-out SC7001, SC7002 and SC7005 releases on vinyl, but the digital versions are included. Includes unlimited streaming of Star Creature Bundle via the free Bandcamp app, plus high-quality download in MP3, FLAC and more. Includes digital files for all five Star Creature releases.